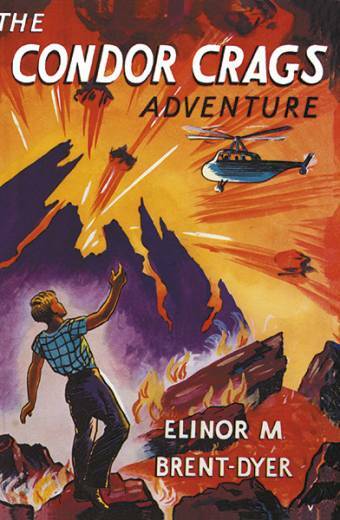 Judith Teaches is a Bodley Head career novel, first published in 1955. 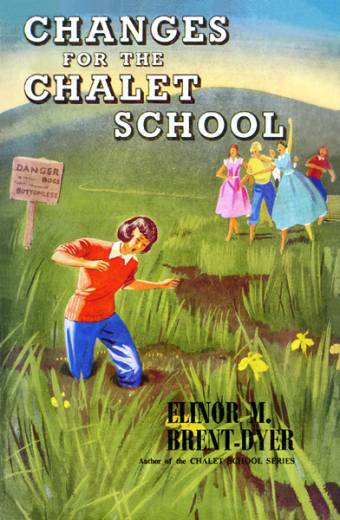 On the eve of leaving college, Judith Prestwood and her friend, Bronwen Thomas, learn that they have been appointed to the staff of Cambridge Road Secondary Modern School, on the outskirts of the industrial town of Illingborough. They share a flat, ’Teachers’ Rest’ with another friend, Meg Thorpe, who is already teaching at the school. 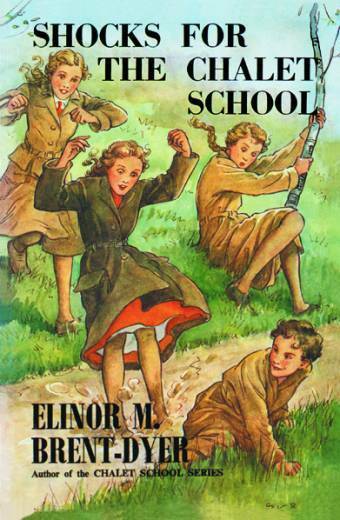 Life for Judith is by no means dull, from the first day when Desmond Blow brings a white mouse to school, to the pastoral play which she writes and which ends the summer term. 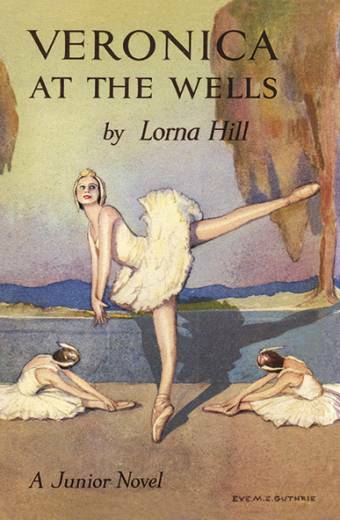 In between are much hard work, the Christmas party and concert, the Folk Dance Festival, the Swimming Gala, and the doubtful pleasure of the General Inspection. 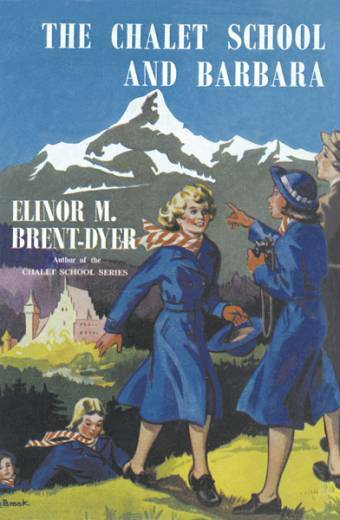 Life at ‘Teachers’ Rest’ and among the male and female members of staff is often both worrying and exciting, and the first year ends with Judith taking a party of boys and girls to the Swiss Alps, and finding that she does really enjoy teaching. 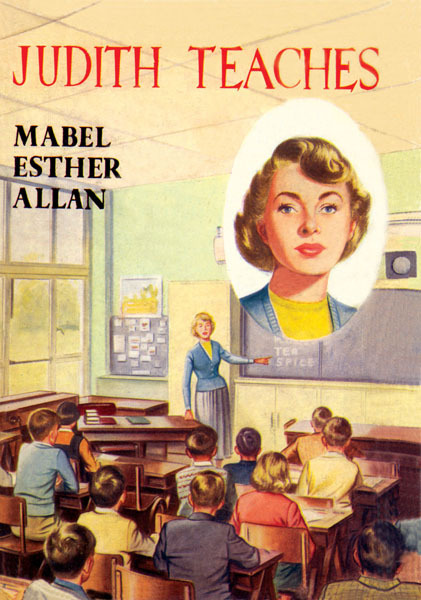 Clarissa Cridland has written an introduction on Judith Teaches as a Bodley Head Career Novel, and we have also included a short story by Mabel Esther Allan, The New Housemistress. 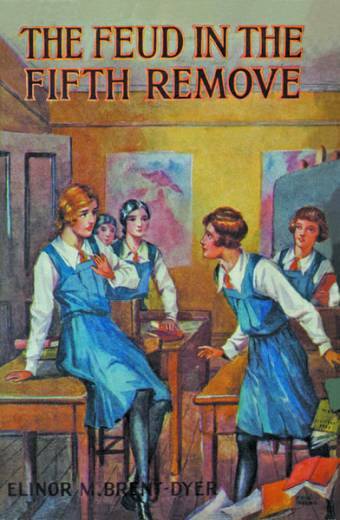 Judith Teaches was published on 7th September.